Julia Hope Bovay was born in Crouse Hospital on April 25, 2011. 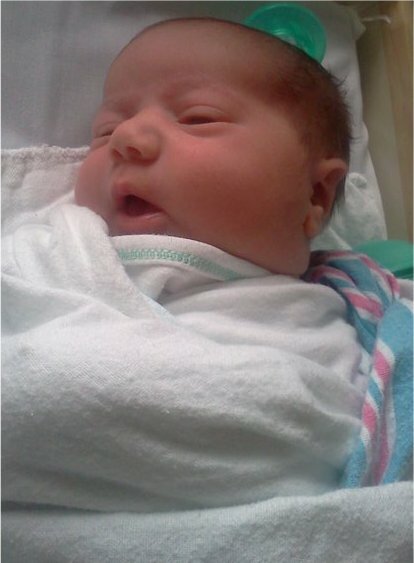 She weighed 8 pounds, 8 ounces and was 20 inches long. She is the daughter of Scott & Laura Bovay, of Oswego. Julia joins a brother, Jerod, and a sister, Jennah.